Are you a word-sleuth? Do you derive great pleasure in punning away an afternoon or tackling the crossword puzzle like a fiend? Does the combination of humor and etymological scholarship make you weak in the knees? If so, this book's for you. Clever readers (and others too!) will laugh in wonder at examples from well-known wits and infamous wisecracks, as well as phrase or two from your dedicated author. Don't be intimidated by the company that you'll keep between the covers of Words Gone Wild. 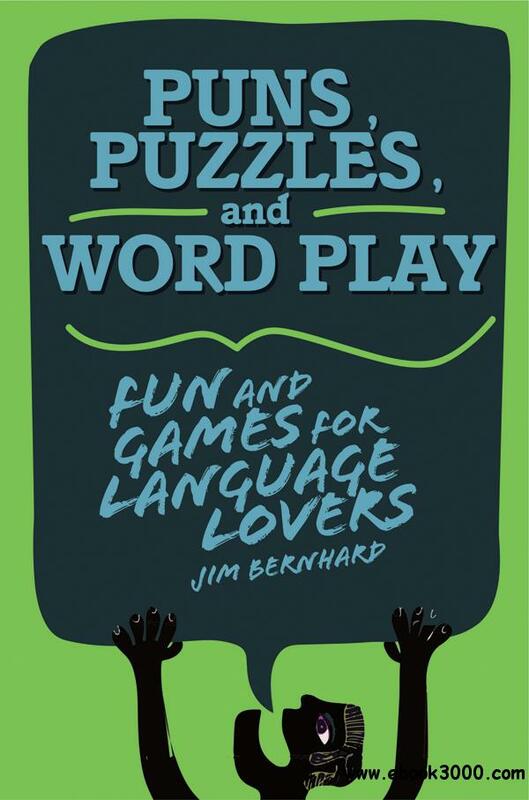 Think of author Jim Bernhard as the cruise director, cheekily introducing the work of Shakespeare, Queen Victoria, George S. Kaufman, Dorothy Parker, Groucho Marx, and many more as he defines and exploits the pleasures of puns, limericks, word puzzles, spoonerisms, malapropisms, anagrams, tongue-twisters, croakers, double-entendres, and more!